Hooked on Krafts: Scruffy Little Cat only one more sleep to go !!!! 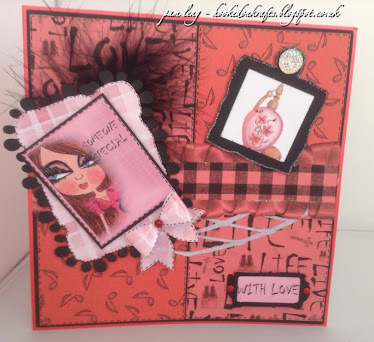 Gorgeous card Pam, just loving these image and so different too. Stunning Pam I love the colours absolutely gorgeous .